Tyrol province in western Austria has much in common with Switzerland and Bavaria, neighbors with whom it shares sections of the great Alps Mountains range. 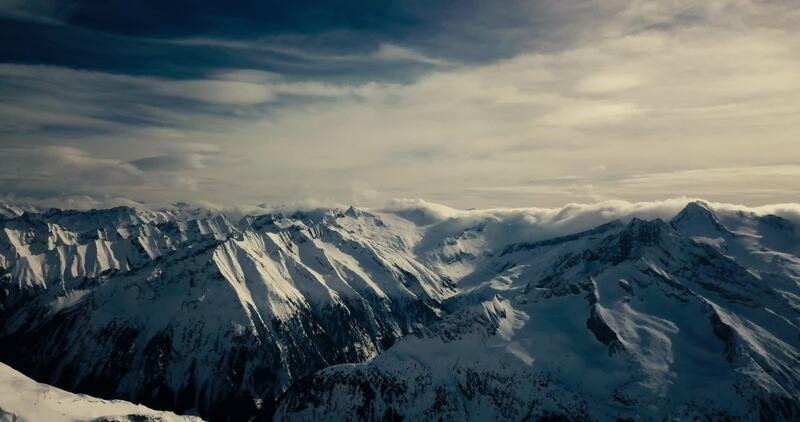 In this breathtaking aerial video, contributor The Art of Drones uses his DJI Mavic Pro drone to capture the beauty of the the Tyrolean Alps. Flying at Hinterrtux, near Innsbruck (Tyrol's capital) he takes us on an unforgettable aerial tour of snow-capped mountains, glaciers, and pristine ski runs. Description: Brought my DJI Mavic Pro on a ski trip in Austria, This is what I caught on cam..